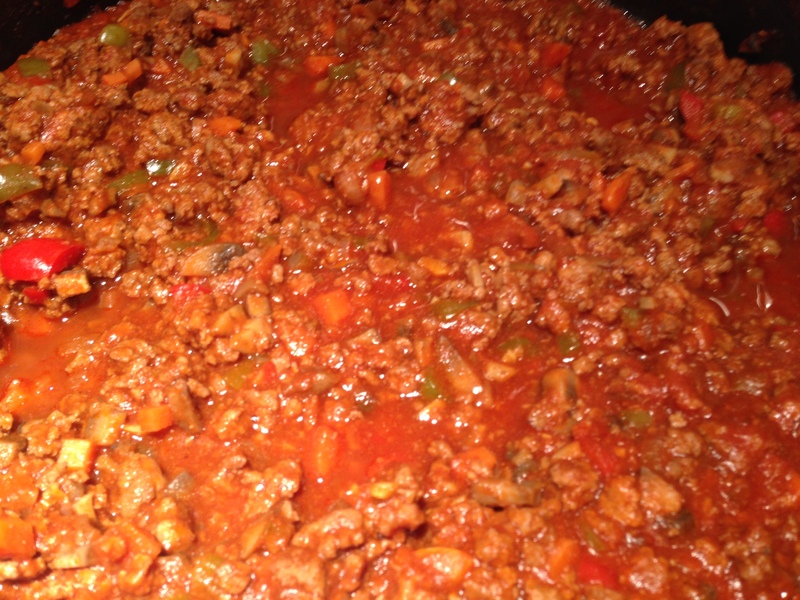 Pre-Weight Watchers, I used to make PIONEER WOMAN’S SLOPPY JOE’S, which I highly recommend. Now that I’m Weight Watchering it up, I found a recipe for SKINNY SLOPPY JOE’S on Skinnytaste.com. I made a few adjustments: Doubled the recipe, used green bell peppers AND red bell peppers, used half ground turkey and half lean ground beef, and I added a squirt of ketchup at the very end. So, what I’m saying is…I have no idea where this ended up on the point scale with those tweaks, but I decided to just go with what Gina said (but added a point or two): 1/2 cup = 3 points. I didn’t serve it on low fat buns for fear that the entire family would leave screaming from the table, so I just used half of a bun for mine. 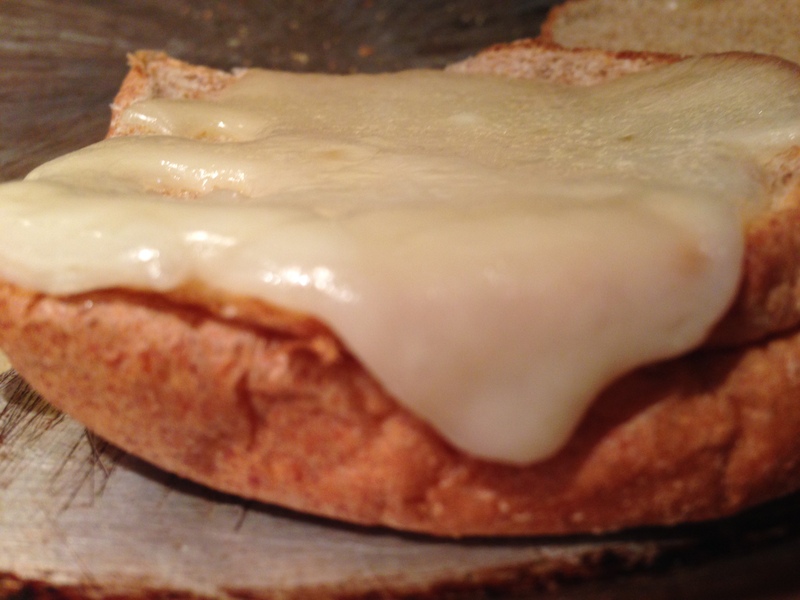 I also might have added one slice of Sargento’s Ultra Thin Swiss Cheese for one teeeeeny tiny extra point. So all in all, I’m guessing I ended up around 5 points? Why, sure I did! For the side, I decided to make Broccoli Salad. Pre-Weight Watchers I would have cooked an entire pound of bacon and used an entire cup of Hellmann’s Mayonnaise. 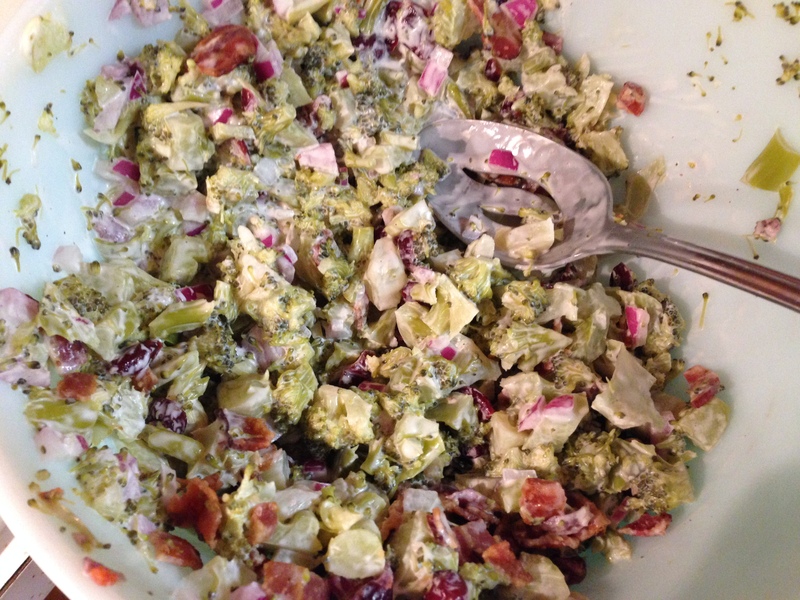 Luckily, I found a lightened up BROCCOLI AND BACON SALAD recipe on LaaLoosh.com. Though I didn’t use turkey bacon and I added a few more cranberries, I think this turned out good. Each 1 cup serving equals 2 points. Since I broke some of the rules, I decided to double my points. That’s right: Boiled Peanuts. Don’t even tell me how many points these bad boys are. 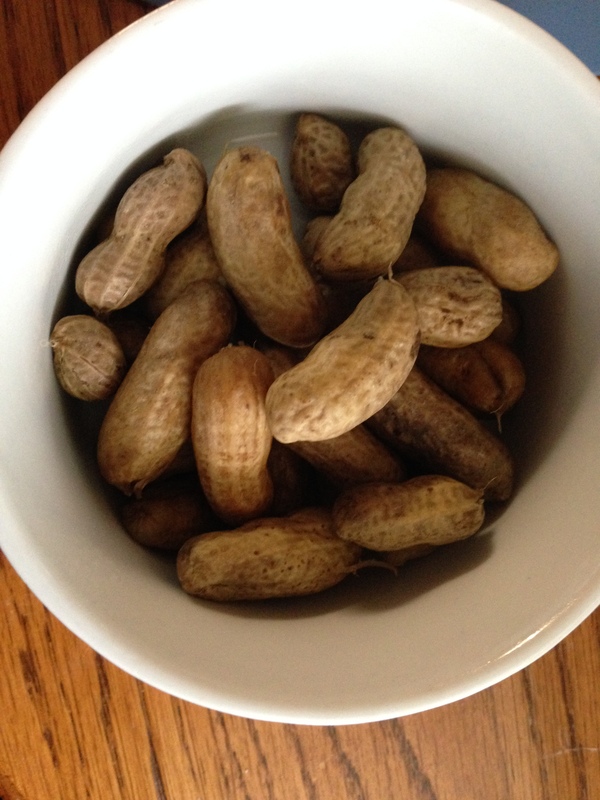 I’m sure they are like 15 points per cup, but it is Summer and I live in Alabama and sometimes you just have to have a boiled peanut or two or a hundred. Speaking of Summer and Alabama: If you have a garden, you are probably raking in the yellow squash and zucchini like nobody’s business. Us too, which means I’ll have a few summer squash dishes later in the week to share with you! Can’t wait for the squash/zucchini recipes! We haven’t hit peak squash season in Missouri, but it will be here before we know it. I posted them in my last post. No photos, unfortunately. I ate it without thinking about that part. Ha!